Ancient Egypt is known for its rich cultural heritage. They built temples at places where they believed gods and goddesses lived. Every god or goddess in ancient Egypt had a separate temple where he or she was worshipped by the pharaoh and by the priests of the temple. However, temples in Egypt were not the places of communal worship. Egyptian Temples built for the Pharaohs and the priests allowed them only after rigorous purification rituals. 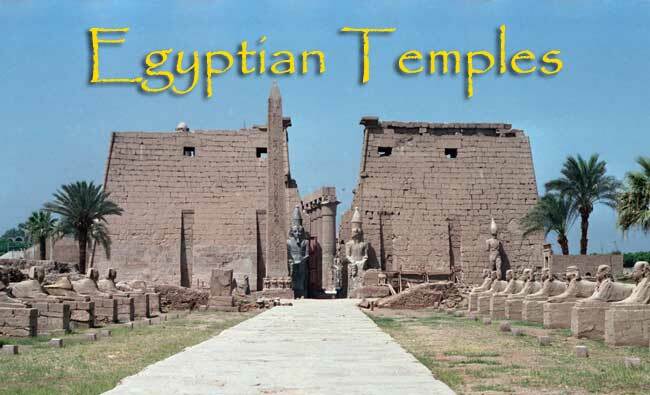 The Ancient Egyptian Period Witnessed Two Types Of Temples. The first type was the cult temple dedicated to a particular god or goddess like the Temple of Isis at Aswan and the Temple of Horus at Edfu. The next type is the Egyptian mortuary temple dedicated to the Pharaohs after their death, worshipped as a god like the Theban Temple of Ramesses II. • Temples were made of stone to ensure they stand longer. • The east-west orientation of the Egyptian Temples could be seen in most structures, such that sun rose between the pylons of the monuments standing on the gateway and the sunset over the shrine. • The ceilings of the temples decorated with sanctuary and stars represented the ancient mound at the highest points. The floors of the Egyptian temples rose through halls of columns and courts shaped in the form of palms, papyrus and lotus. • The inside of the temples decorated with pictures and carvings of pharaohs performing the cult rituals of Egyptian deities, repelling chaotic forces and fighting in battles is worth capturing. • The major trilogy of Egyptian gods consisted of the falcon-headed Horus, Osiris carrying the royal crook and flail and his wife Isis. • Some of the Egyptian columns built with rims resembled bundled reeds. There were columns with closed papyrus capitals and also with open papyrus metropolis. Egypt relatively untroubled by wars and battles was able to build such large temples and pyramids because it could dedicate its human resources to construction projects rather than the military. Egyptians believed they could communicate with the souls of their gods and goddesses through cult statues standing in the temples. The Temples Of Egypt cover a variety of structures that have evolved over a long period of time. 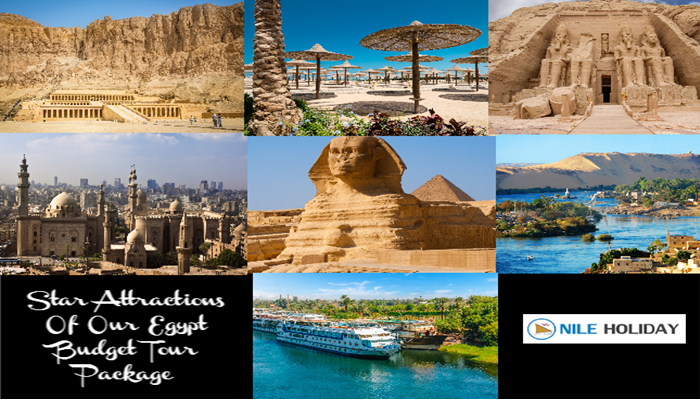 Visit the Temples of Egypt to discover the Egyptian heritage. 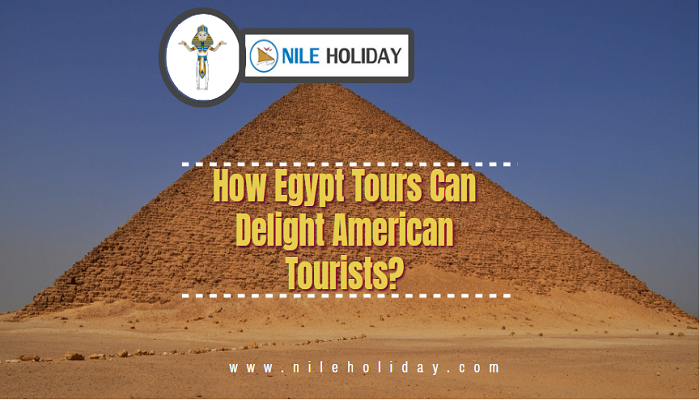 Call us or visit our website Nile Holiday.